Had a hardware question for you computer guys. Anyone know if this is a good monitor? It’s not terribly priced for a 4k monitor. 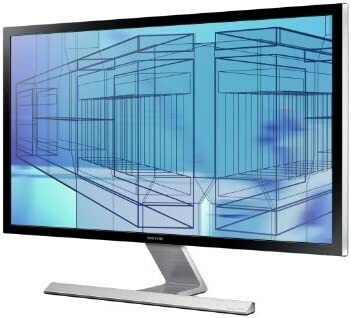 I don’t really have any opinions on it either way, but if I were to get a 4k monitor, the boosted refresh rate is what I would be buying it for. Yeah, as far as I know there are no such things as 120-144hz 4k monitors. Is 120hz really worth it? I’ve been considering some 144hz 1440p monitors. I saw 144hz refresh at the last lan. It made my eyes bleed with enjoyment. I bought two of those monitors that @f0rkz posted. I cannot say enough about them. Going to a high refresh rate monitor is on par with upgrading to SSD. 4k is eye candy and depends on what type of games you play.